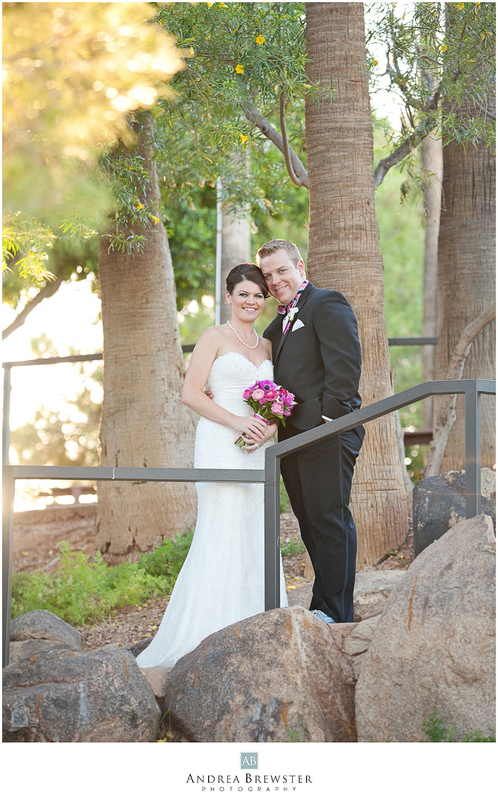 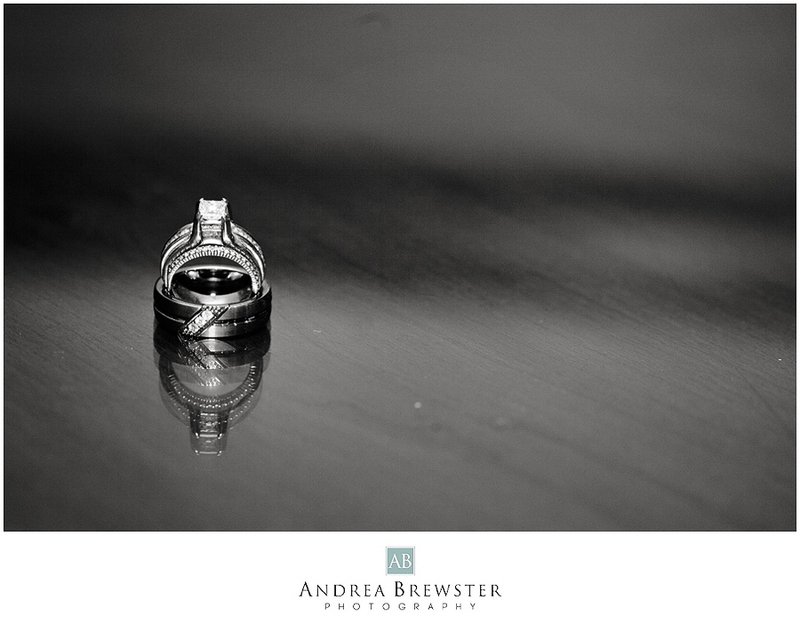 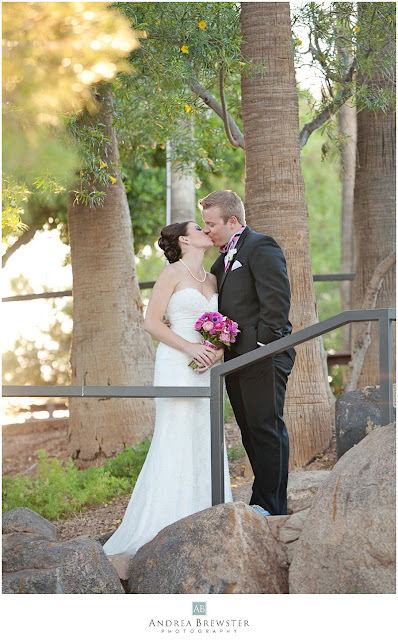 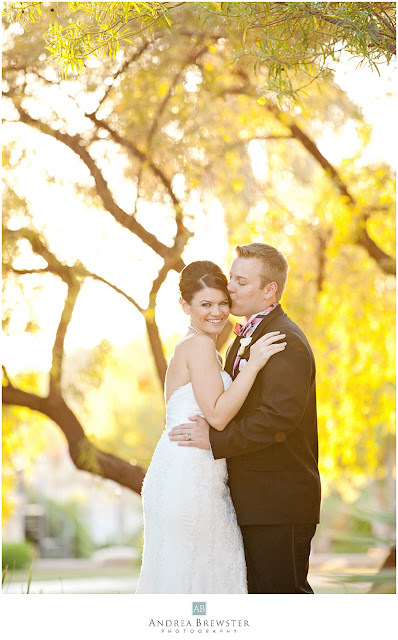 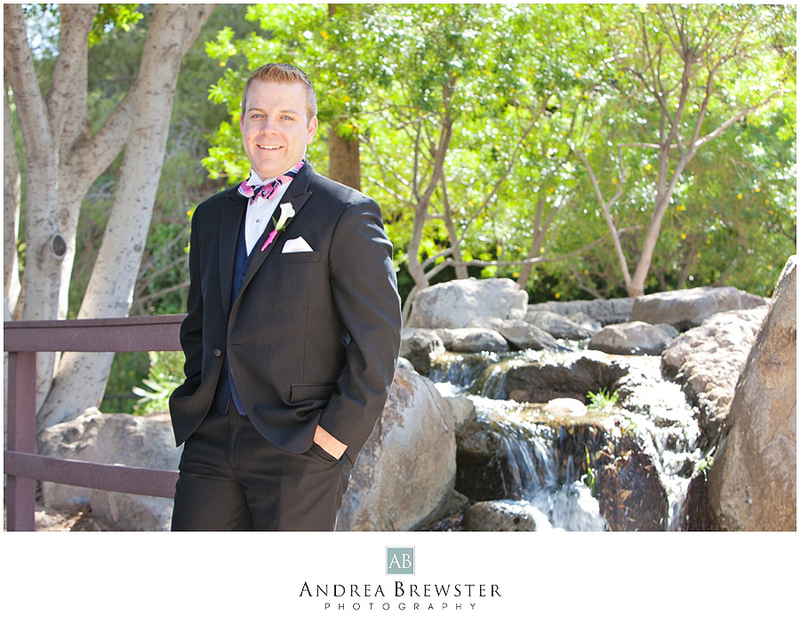 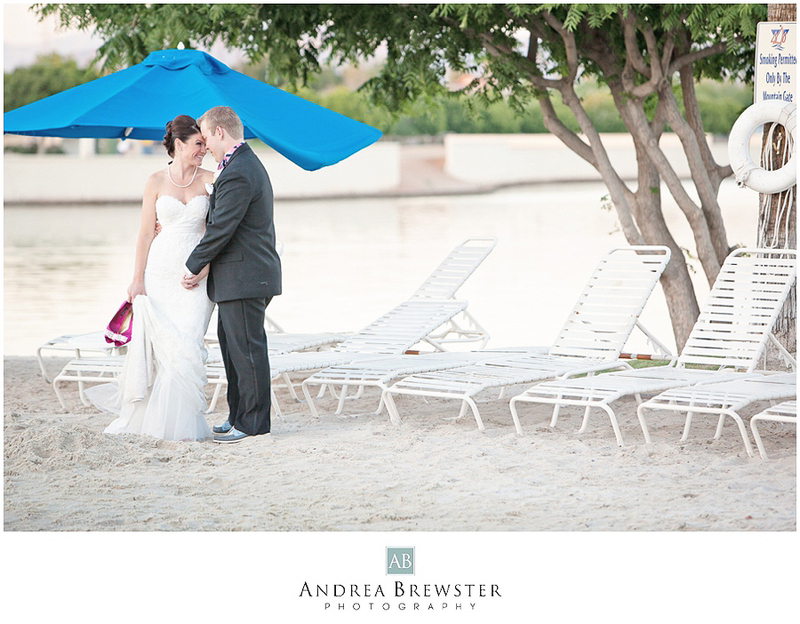 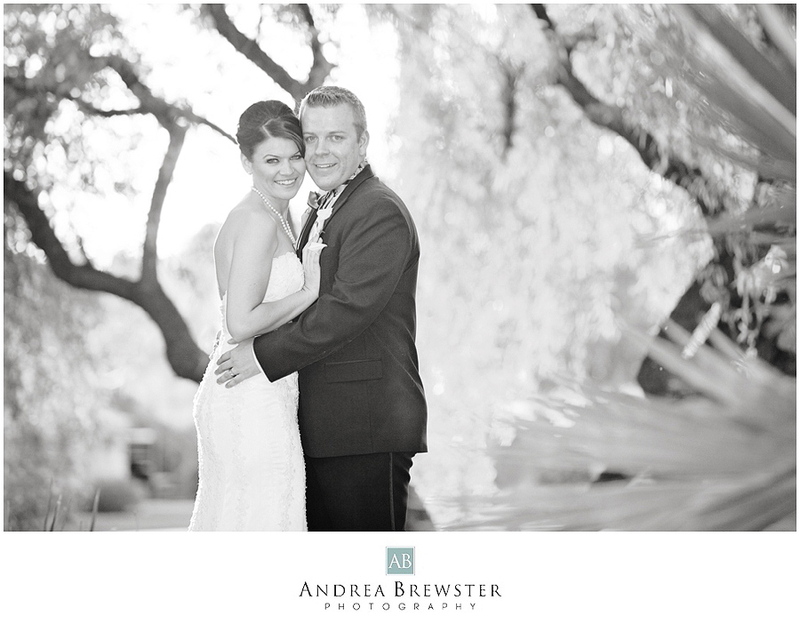 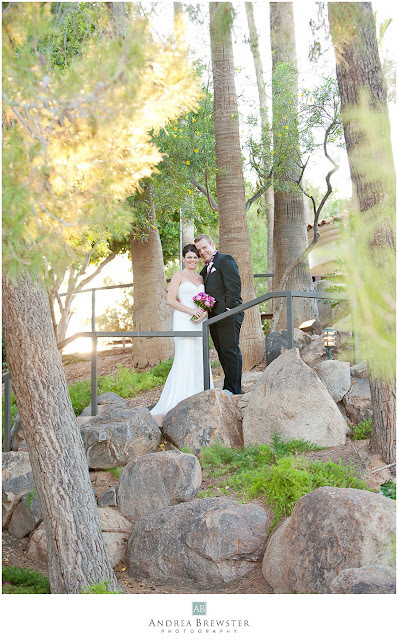 Erika and Jeffrey were married at the Val Vista Lakes Clubhouse. 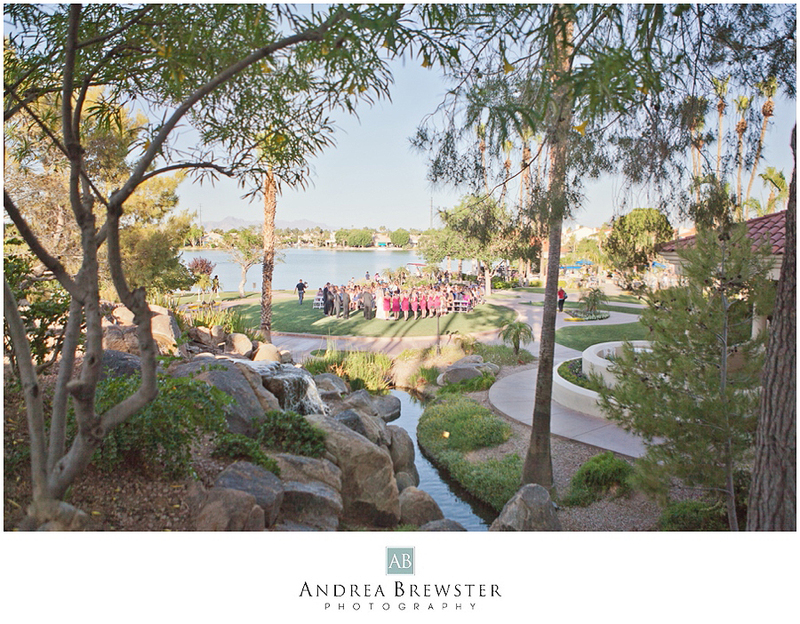 She was surrounded by all her sorority sisters and cousins and he his fraternity brothers. 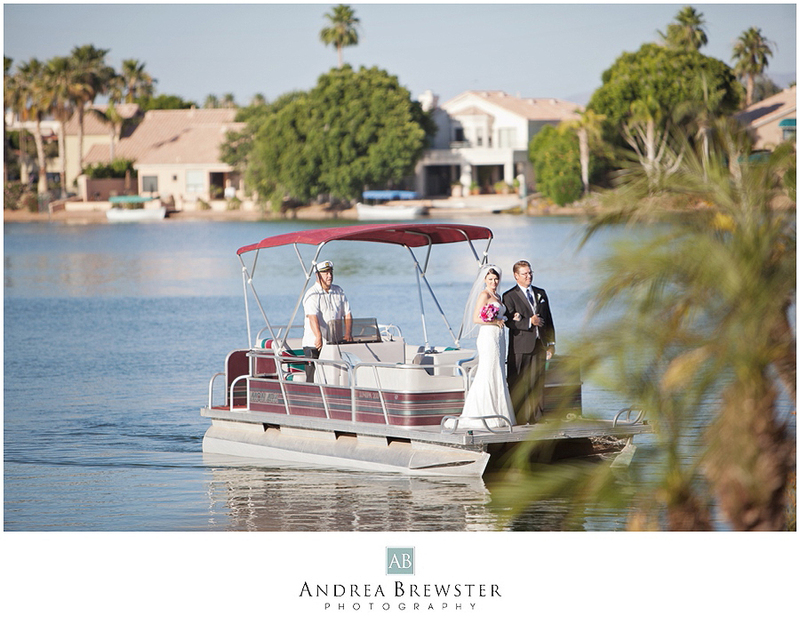 The guests were in awe as the bride arrived by boat to walk down the aisle!! 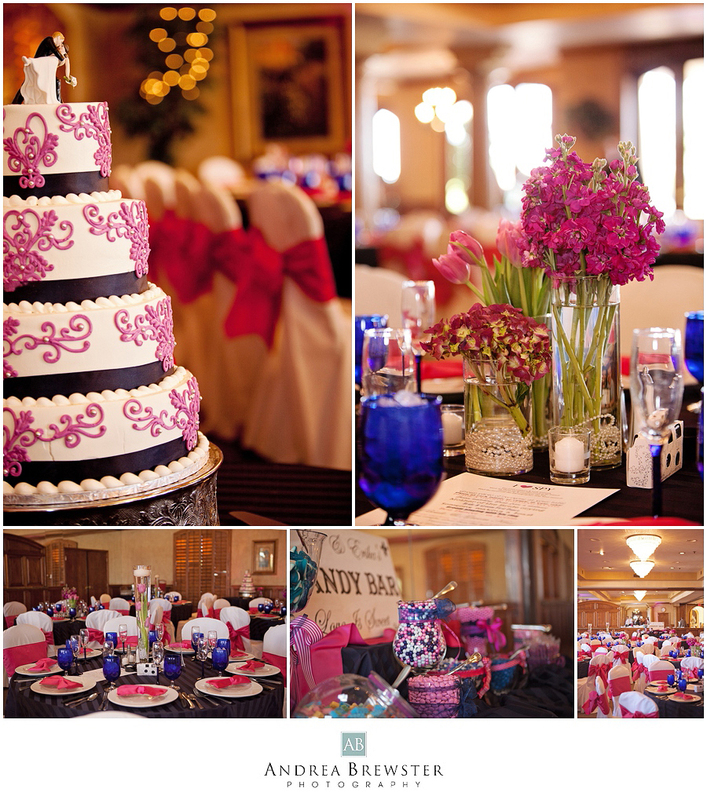 The hot pink and navy wedding colors blended perfectly with the candy theme of the reception. 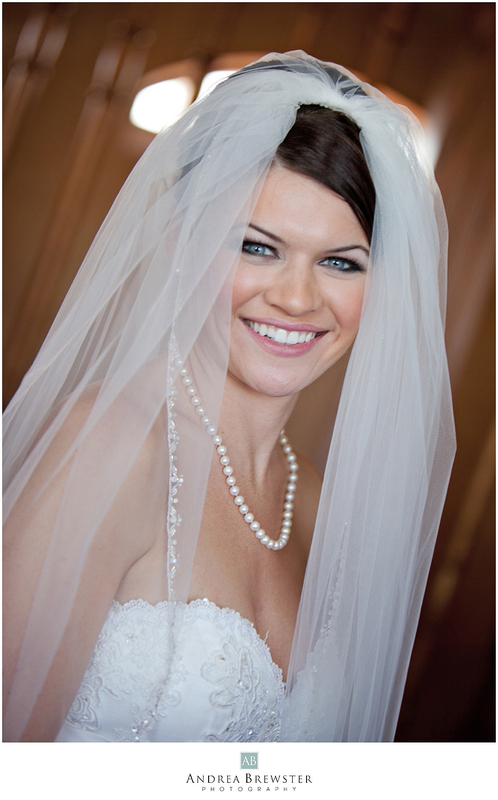 I 2nd shot this wedding for KC Photography. Here are a few of my favorites.